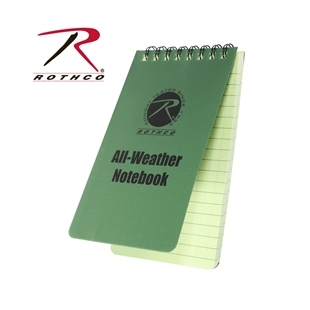 Canada's Source for tactical note taking supplies including waterproof notebooks. Canada’s source for Notebooks, Pens & Notebook Covers, including Weather proof Pens! 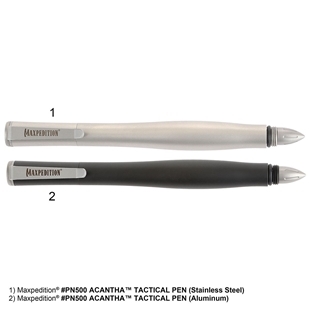 Maxpedition®'s ACANTHA 5 Inch Tactical Pen is available in either aluminum or stainless steel. The ACANTHA pen is extremely durable designed for all weather use. The Fisher space pen cartridge is reliable for writing even in outer space.